You With Confidence | Let's make your life beautiful and booming with confidence! 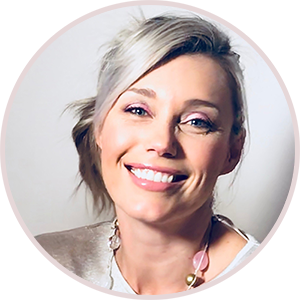 I’m Anri, and it’s my passion to create content and products for women (of all ages!) that’ll help them to see & feel beautiful inside and out! Girl-School is a unique, online video-based, self-development course for pre-teen girls (aged 8 – 12). Your daughter will learn more about herself, and receive tools that will help her to step into the world with confidence and self-worth. She will learn via bite-size videos (by ‘teacher Anri’), which she can watch anytime, anywhere, together with (FUN) printable pdf downloads to enhance her learning experience. The Girl-School course will inspire your pre-teen daughter to embrace her uniqueness, treat herself and others with respect, and cultivate healthy habits that will support her on her journey from a young pre-teen girl into that of a confident, young woman. When you buy this product you will get a full 6 month access to this course.